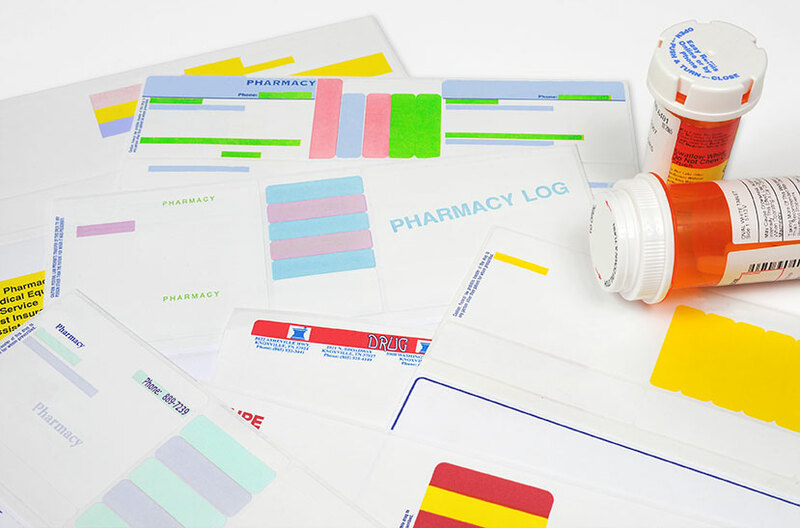 We offer the industry's widest selection of stock and custom imprinted pharmacy labels. Compatible with all major pharmacy application systems our labels are available in a variety of paper formats. We can ship within 48 hours from the receipt of your order to your location. We also have the ability to create custom dies and label layouts to fit any software program. We have the ability to create custom dies and label layouts to fit any software program. Labels not eligible for case quantity discounts.